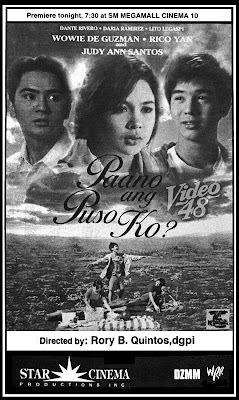 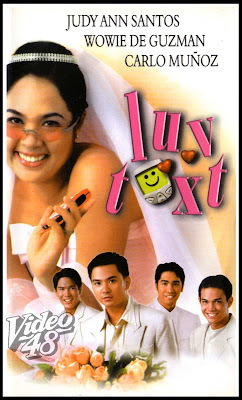 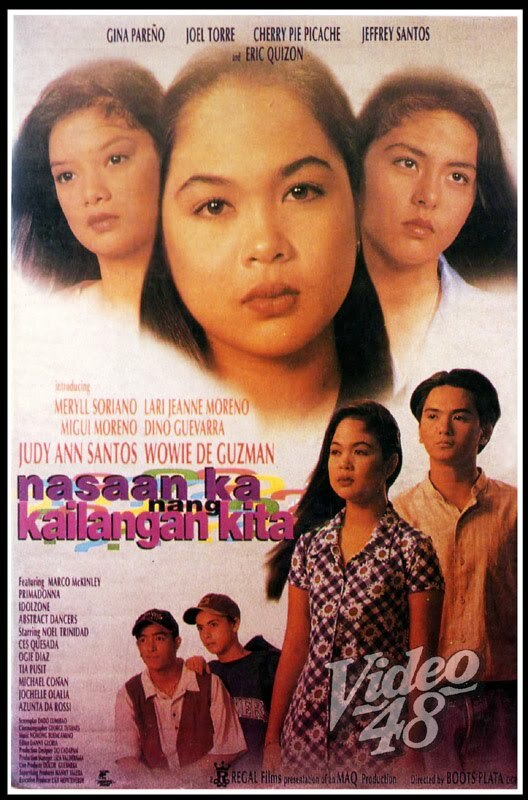 Judy Ann Santos was only eight when she passed the audition for Regal Films' Kaming Mga Ulila. She later did Ula, Ang Batang Gubat at IBC 13, her first lead role. She was soon launched at ABS-CBN where she appeared and starred in many popular teleseryes (Mara Clara, GIMIK, Esperanza, Sa Puso Ko Iingatan Ka, Basta't Kasama Kita, Krystala, Sa Piling Mo, Ysabella). 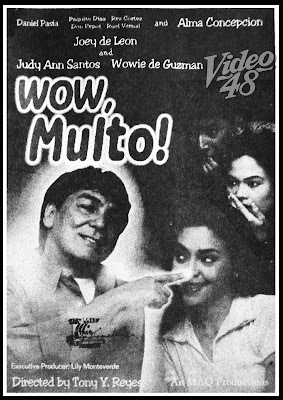 De Guzman, on the other hand, was a member of the very popular Universal Motion Dancers. 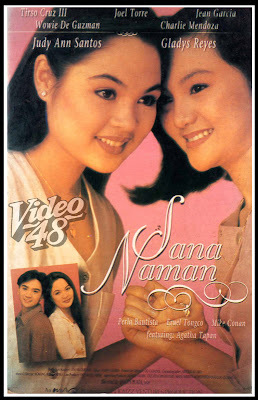 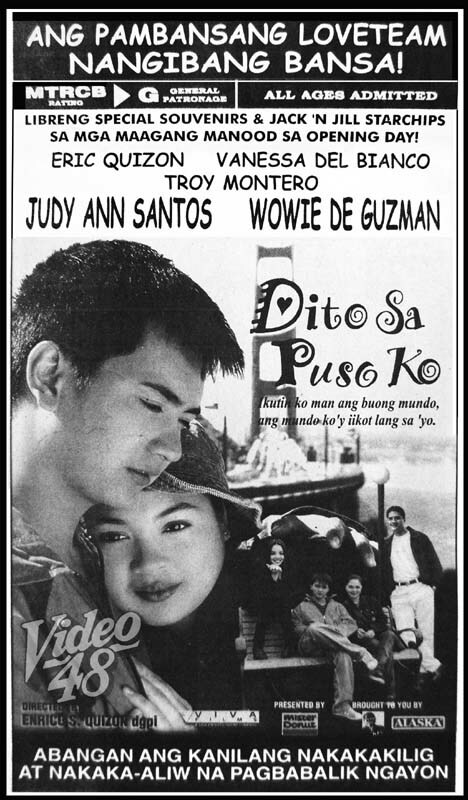 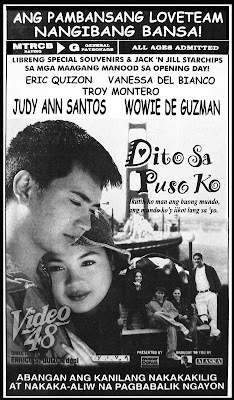 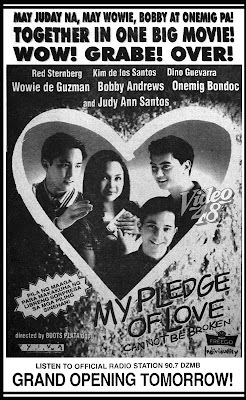 Judy Ann Santos and Wowie de Guzman first appeared together in the mid 90s in a highly successful TV series, Mara Clara, watched by millions of televiewers.The two teamed up on screen for the first time in 1996 in Sana Naman. 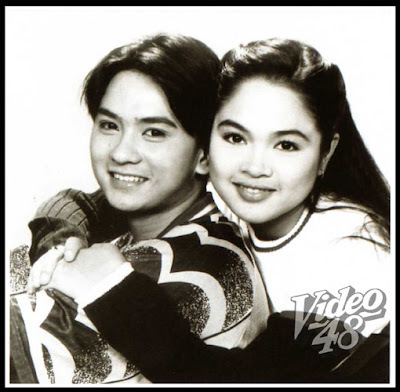 Their chemistry clicked with the young generation and soon chalked up a string of hit movies, i.e. 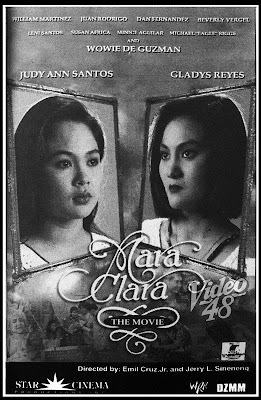 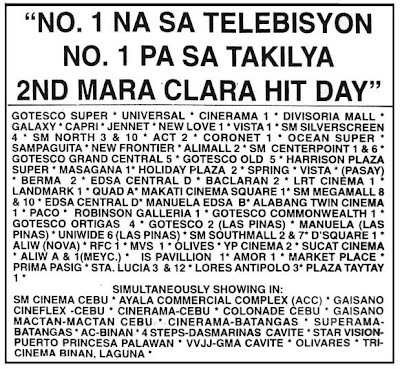 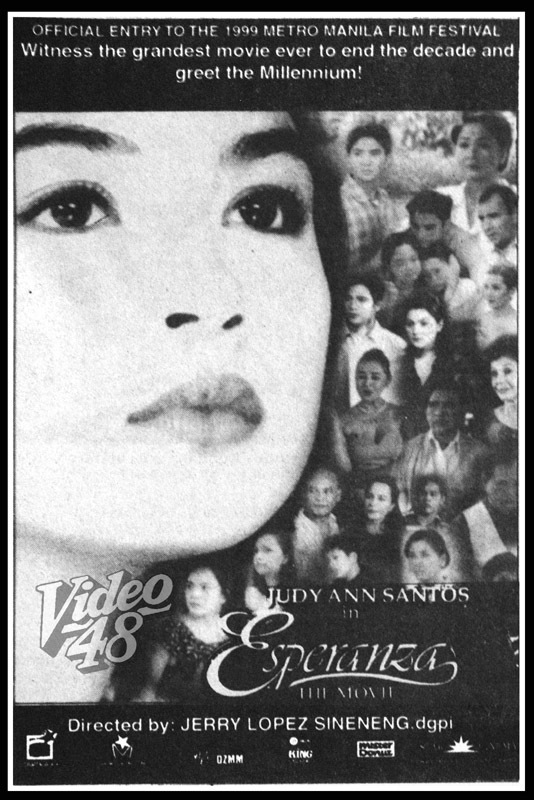 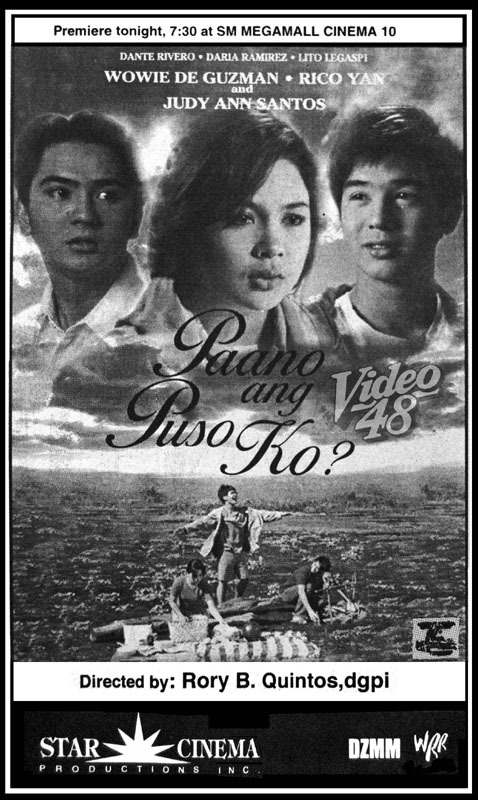 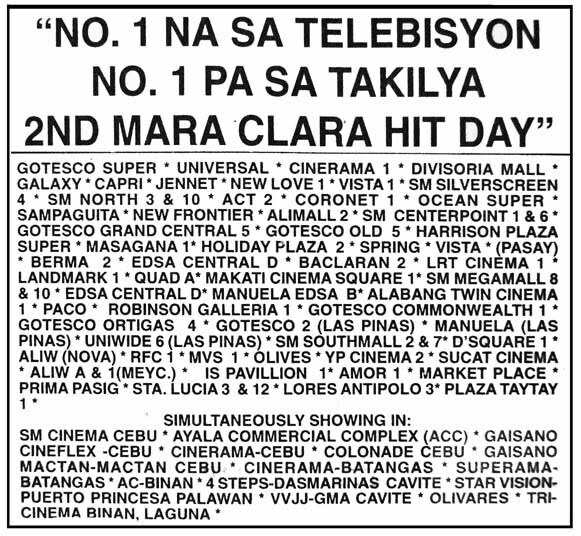 Kung Alam Mo Lang, Mara Clara (The Movie), Nasaan Ka Nang Kailangan Kita, among others. 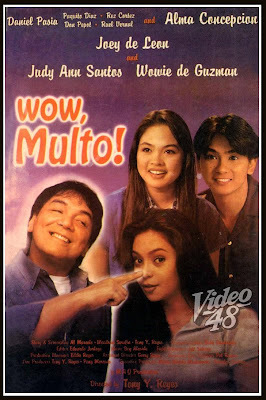 They made a record 12 movies together.